Then take it out and place it in a box, and finally arrange flowers. 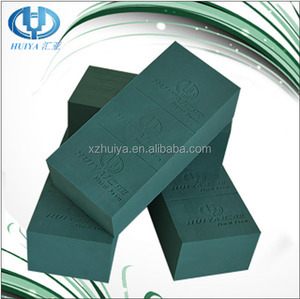 ---- We can send samples for your quality checking before you make order. 4. We welcome any third party to check our products before shipping goods. We provide ExW. 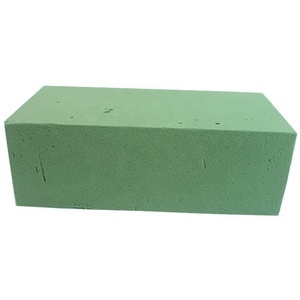 We provide FOB, CNF, CIF and ExW By LAND For neighbors countries customer, we'll provide by land delivery. We provide ExW term. Yunnan Qiajing Technology Co., Ltd.
Qingdao Golden-Harvest Import & Export Corp.
Anping Herun Metal Products Co., Ltd.
company information At Electric Mania we make sure our customer is provided with a service which is quick and efficient. Our core values are based upon delivering a speedy service both in delivering orders and responding to customer queries. If and when problems arise, which we do not deny can happen from time to time, we aim to rectify situations fairly and quickly. 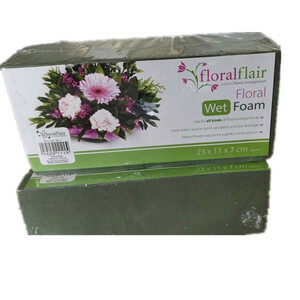 It is easy to use and keeps the flowers firm and fresh in a place. It is easy to use and keeps the flowers firm and fresh in a place. It is easy to use and keeps the flowers firm and fresh in a place. With a wide range, good quality, reasonable prices and stylish designs, our products are extensively used in decoration and other industries. Our products are widely recognized and trusted by users and can meet continuously changing economic and social needs. 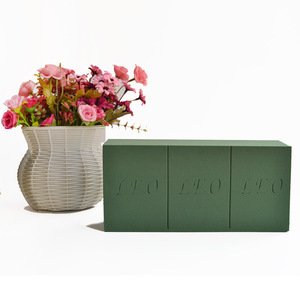 What&rsquo;s your production range9 We mainly produce gift wrapping paper, deco mesh, packaging boxes, wrapping films. 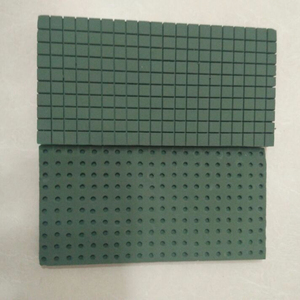 ---- We can send samples for your quality checking before you make order. 3. we can mix several colors in one model. 4. We welcome any third party to check our products before shipping goods. Then take it out and place it in a box, and finally arrange flowers. In this way, flowers can get fixed as well as Moisturized. Besides, flowers can be inserted above / around floral foam. 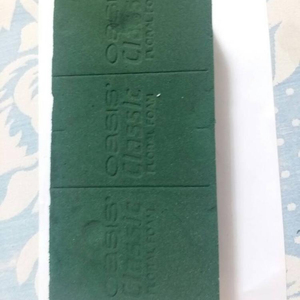 Alibaba.com offers 747 oasis foam products. About 28% of these are decorative flowers & wreaths, 1% are other agriculture products, and 1% are plastic sheets. 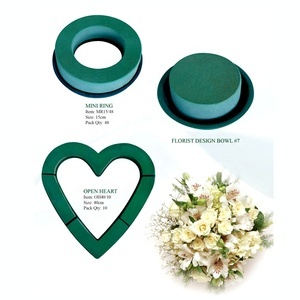 A wide variety of oasis foam options are available to you, such as decorative flowers & wreaths, event & party supplies. 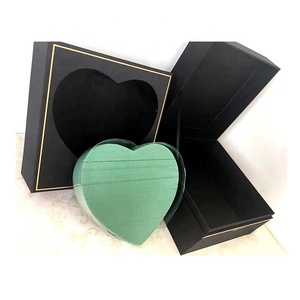 You can also choose from valentine's day, wedding, and mother's day. As well as from free samples, paid samples. 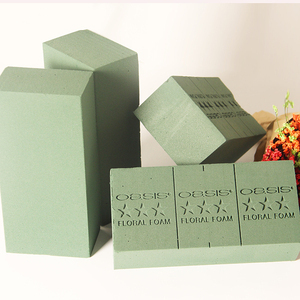 There are 735 oasis foam suppliers, mainly located in Asia. 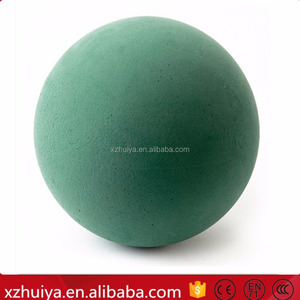 The top supplying countries are China (Mainland), Malaysia, and Hong Kong, which supply 92%, 5%, and 1% of oasis foam respectively. 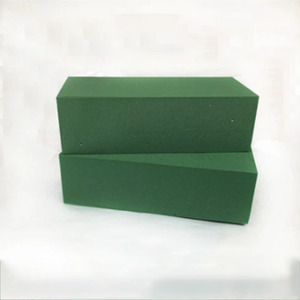 Oasis foam products are most popular in South Asia, Southeast Asia, and Mid East. You can ensure product safety by selecting from certified suppliers, including 503 with ISO9001, 472 with ISO14001, and 27 with Other certification.